Bowflex SelectTech 1090 Review 2018: my #TOP Rated pick in 2019? Wrap Up: Is the Bowflex SelectTech 1090 a Good Buy? The Bowflex SelectTech 1090 is a great addition to almost any home gym. The innovative adjustable dumbbells are perfect for beginners and pro bodybuilders alike. The SelectTech 1090 are almost identical to the SelectTech 552 dumbbells in every aspect, however the main difference is their overall weight capacity. The Bowflex SelectTech 552 were released in the early 2000s, the first-ever dumbbells on that market that featured an adjustable dial. The innovative dial adjustment system made the 552 a top-selling adjustable dumbbell. They are one of the most popular choice among fitness enthusiasts since they were released on the market. 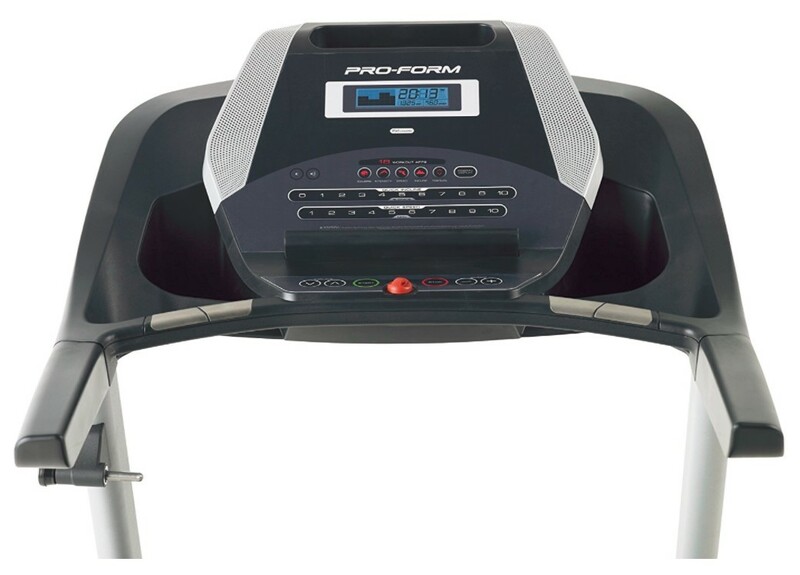 The SelectTech 1090 are the heavier version of the Bowflex 552 with updated features to add style and advance user flexibility to the existing great product line. Unlike the 552 model, you get additional weight range of 10-90 lbs in SelectTech 1090. 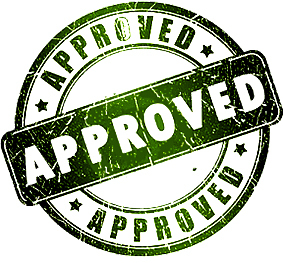 The advanced body builders wanted to have this feature because 5-52 lbs offered in Bowflex 552 was not enough for them. The SelectTech series became complete after the addition of Bowflex SelectTech 1090 to the adjustable dumbbells product range. With the new 1090 dumbbells, you get all the great features of 552 with heavier weight lifting capability. 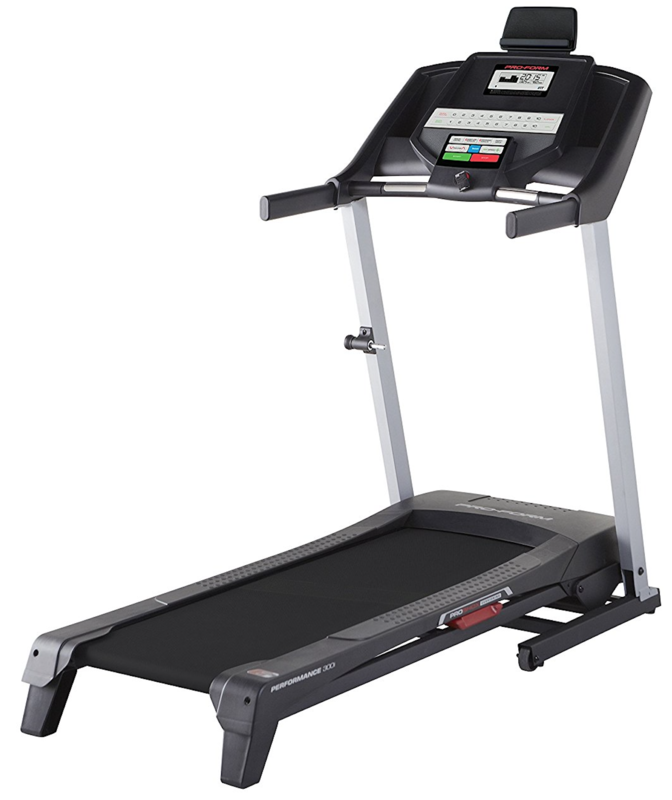 You will also find Bowflex SelectTech 1090 more expensive as compared to the 552 model. This is because of the added functionality and heavier design of the adjustable dumbbells. When using the SelectTech 1090, it helps to motivate and push you towards the limits. Thus ensuring a heavy-duty workout to provide maximum fitness benefit with each workout session. The innovative dial adjustment system enables you to change weights with just twisting of a dial. It helps you to completely focus on your workout by saving time as you do not need to remove or add weight plates on Bowflex SelectTech 1090. The only drawback of the 1090 model is their delicate dial system. You can’t afford to drop these dumbbells repeatedly because of the complex bracket and dial system embedded in the dumbbell set. That’s the main disadvantage of owning the Bowflex SelectTech 1090. However, if you are careful and can avoid dropping them, these are probably the best adjustable dumbbells money can buy. 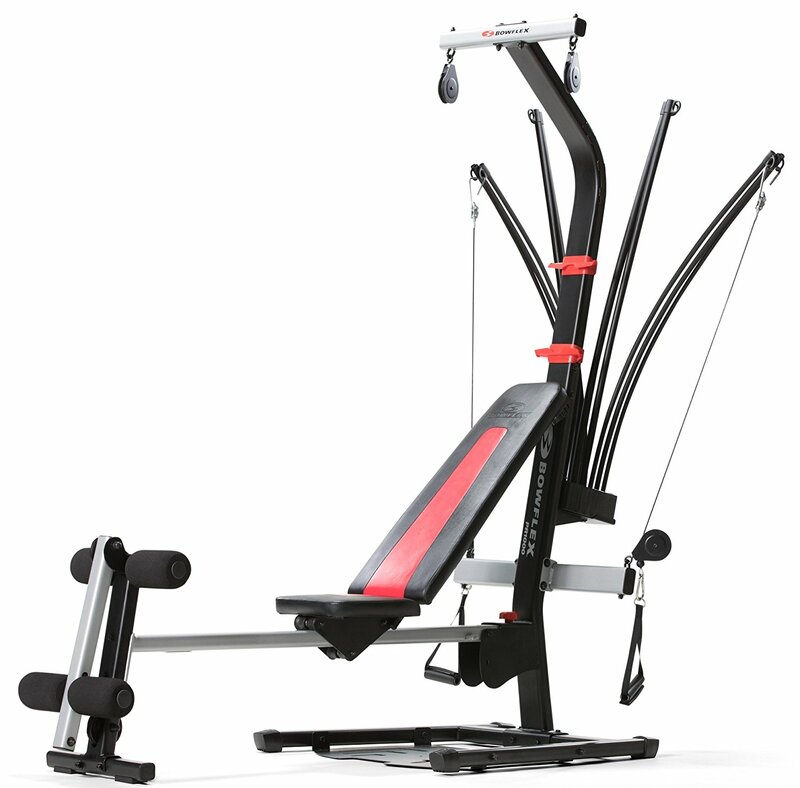 Read on for our full Bowflex SelectTech 1090 review. Click here to see the price of the Bowflex SelectTech 1090 Dumbbells on Amazon. 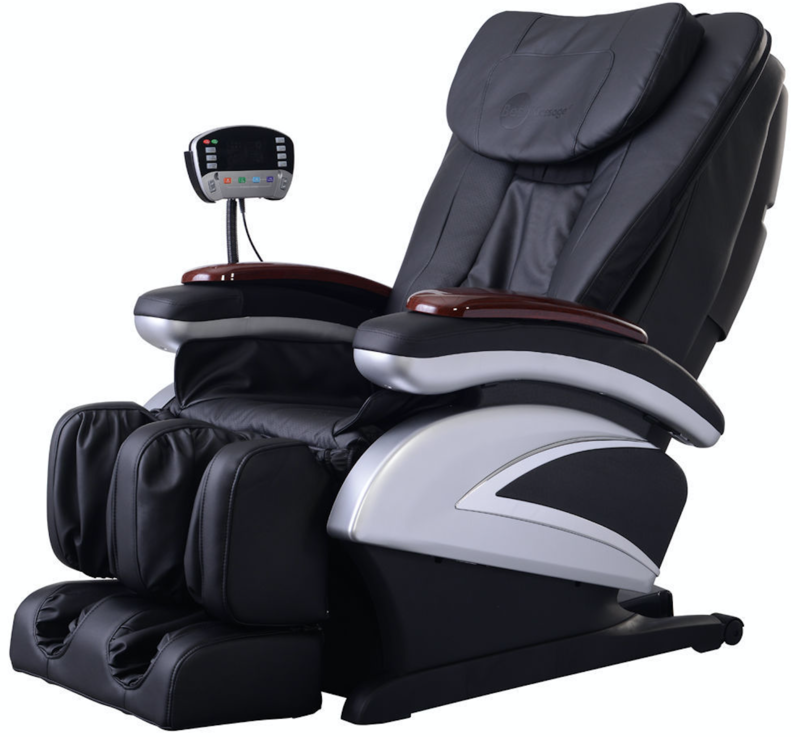 What is so special about the Bowflex SelectTech 1090? The sleek style, amazing features, and built quality are all great benefits that you can enjoy, but this is a product that offers so much more for the users to love. 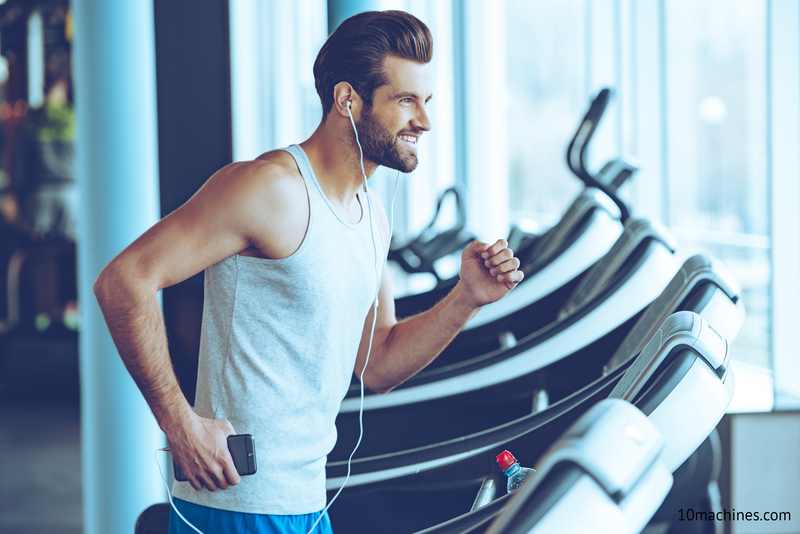 If you compare the SelectTech 1090 with other top brands on the market, you will find the competitive edge these dumbbells offer over the rest. The Bowflex SelectTech 1090 dumbbells feature an adjustable dial weight system like the other Bowflex models such as 552. Bowflex was the first manufacturer to introduce this top of the line feature. 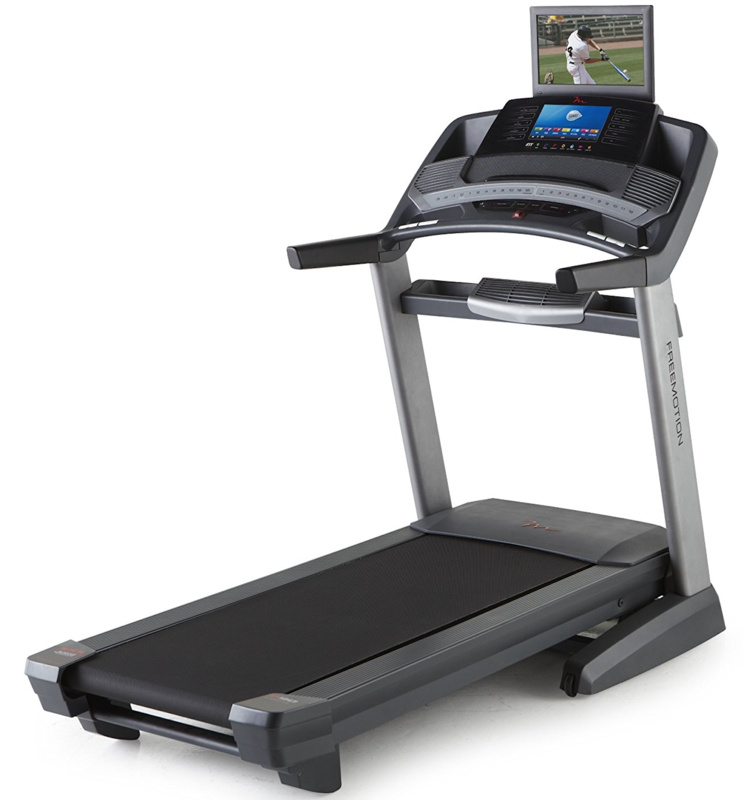 This impressive and innovative feature made SelectTech 1090 a top pick among fitness enthusiasts. The adjustable dial system allows 5-pound increments or decreases in weight with just one turn. It’s simple to adjust the weight to suit your workout needs. You can start with 10-pounds of weight and work up to 90-pounds maximum. The Bowflex SelectTech 1090 were initially designed for the stronger athlete who is already at the advanced workout level. These adjustable dumbbells offer you choice of 17 weight settings starting from 10 lbs to 90 lbs. That’s the reason why these dumbbells are called “SelectTech 1090”. So, how do you adjust the weights of a dumbbell by doing nothing more than adjusting a dial? Bowflex makes that a simple task! A adjustable dial-and-bracket is built into each dumbbell handle. The dial changes the weight setting while the brackets inside change the actual weight. All you need is to locate the weight setting, turn the dial, take the dumbbell out of the cradle, and you’re done! It is so simple that even a child could change the weight settings on the SelectTech 1090. The cradle or base is more like the tray where dumbbells are set inside when not in use. The cradle holds the weight plates in an upright position, so it is easy for you to find it when needed. As a safety bonus, the 1090 dumbbells lock into place once they are removed from the cradle. This prevents the weight plates from moving, so it prevents any possible injuries. The locking mechanism on the SelectTech 1090 is yet another great feature that seems missing on other rival brands. The Bowflex SelectTech552 are one of the highly-rated adjustable dumbbells on the market right now. The 1090 also follows its footsteps by offering supreme built-quality and state of the art design that securely locks on the weights. Since the weight plates carry plastic liner coating, the 1090 are not only extra durable and strong but also resistant to wear and tear. You can easily change the dumbbells, but you should be always careful to avoid any potential drop as it can possibly damage the product. There are many small parts and delicate components embedded within the Bowflex SelectTech 1090, and dropping the dumbbells can damage any of these parts. No product is perfect and the Bowflex SelectTech 1090 is no exception. However, most users agree the disadvantages are far less compared to the awesome features the 1090 offers. The biggest issue of the 1090 model is their big size. At 17.5” in length, they’re probably one of the largest adjustable dumbbells on the market. It does not matter how much weight is added to the bar, the length will still remain the same. This feeling does take some time for the users to get adjusted to. 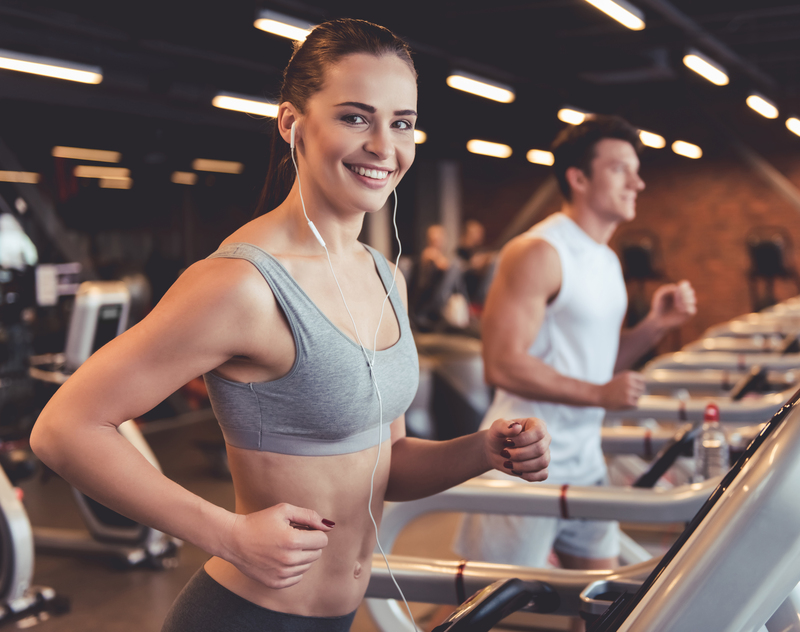 However, most users say they get used to it after a short period of time, although the first few workouts feel kinda awkward. The massive size of the SelectTech 1090 may also prevent you from performing certain exercises, particularly the ones that require you to place the bar closer to chest. Again, this is not a big issue and will go away on its own once the dumbbells become a part of your daily workout routine. Overall, the SelectTech 1090 is an impressive product that offers lots of benefits and very few issues to stand in your way to pick them. Backed up by the innovative features, solid performance and impressive design, the Bowflex SelectTech 1090 dumbbells are a wonderful addition to any home gym. The high-quality adjustable dumbbells make it fast and easy to switch weights, while you keep your main focus on toning and building muscles of your body. Unlike other traditional dumbbells on the market, the SelectTech 1090 are modern designed with premium quality materials and user-convenience in mind. The trust and high-quality manufacturing associated with Bowflex brand even adds more confidence when making a buying decision. For serious weightlifters and advanced users, the Bowflex SelectTech 1090 are definitely the perfect choice to take your fitness workout to the next level. The Bowflex SelectTech 1090 are qualifies for our recommended buy of 2019.